Greg Fisher is Associate Professor in the College of the Humanities and the Department of History at Carleton University, Ottawa, Canada. Richly-illustrated with 16 colour plates, 15 maps, and over 70 in-text images, the volume provides a comprehensive, wide-ranging, and up-to-date examination of what ancient sources had to say about the politics, culture, and religion of the Arabs in the pre-Islamic period. It offers a full consideration of the traces which the Arabs have left in the epigraphic, literary, and archaeological records, and sheds light on their relationship with their often more-powerful neighbours : the states and empires of the ancient Near East. 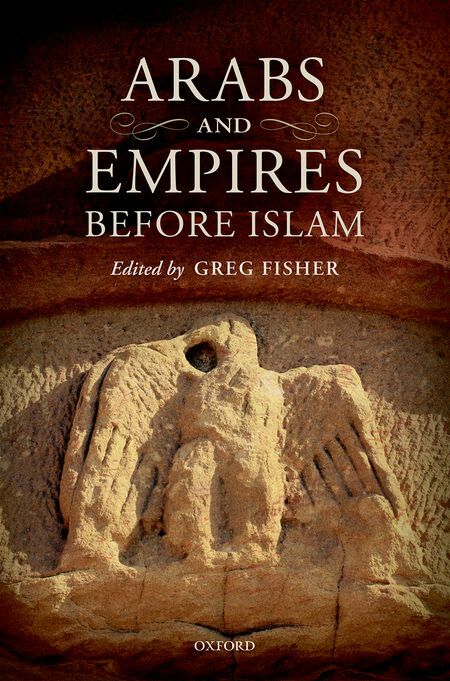 Arabs and Empires before Islam gathers together a host of material never before collected into a single volume — some of which appears in English translation for the very first time — and provides a single point of reference for a vibrant and dynamic area of research.